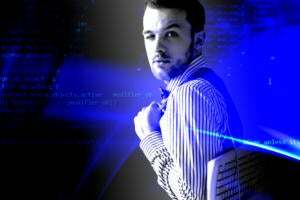 IT leadership is equal parts 'IT' and 'leadership.' You probably know IT well. 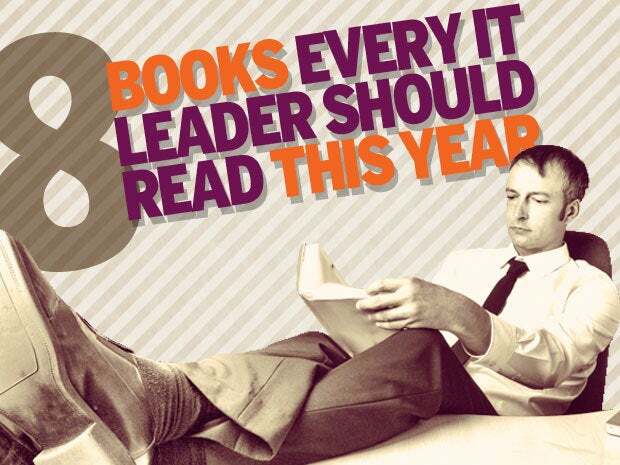 For help with leadership, these eight books offer a great start. What you know often dictates what you do. That's particularly true when it comes to IT leadership. 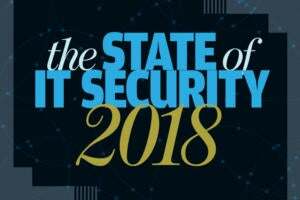 Without clear knowledge of how the latest encryption technologies can help your company withstand a hacker attack, a CIO can't prepare for the worst. 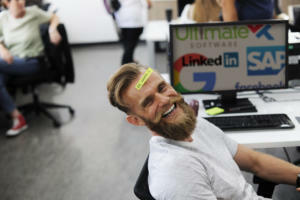 When handling employee performance issues across an entire department, knowing the latest strategies can help improve employee retention. What you know about leadership can help you act in a way that pushes a company forward, too. These recently released and upcoming books can help CIOs learn new business strategies and develop executive-level skills. They're the best of the best. 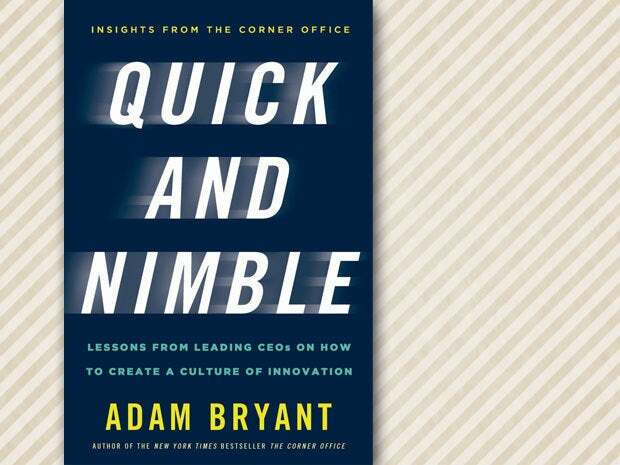 Quick and Nimble is a good place to start for IT leaders. In essence, it's a collection of leadership advice quoted directly from CEOs at companies such as Zappos and SumAll. While that means there's no running narrative or over-arching story to hold your attention (À la Malcolm Gladwell), there are many useful nuggets about questions management should ask during the hiring process, how to handle adversity and the traits of good management. 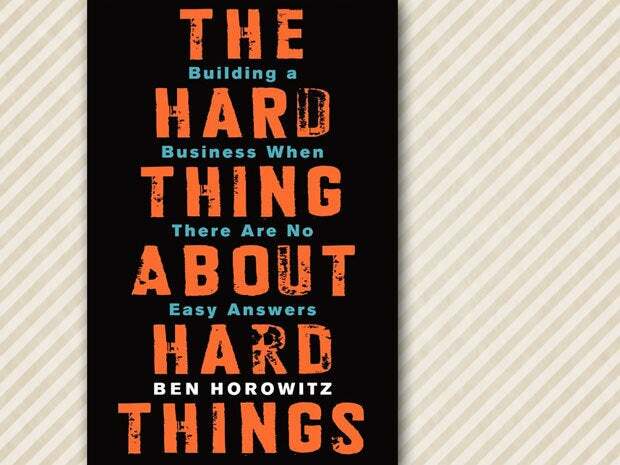 One of the best tech management books ever written, Hard Things reads like an insider account of how to handle crisis. Horowitz isn't always profound in his writing style, but he is incredibly direct, often quoting conversations he's had with his senior level IT staff. There are stories about how leaders need to go against the flow. In one example, he challenges the thinking that an employee who complains should always have a solution — since that's not always possible. It's a must-read for anyone who deals with executive-level conflict. In many ways, this book written by an active-duty Air Force officer reads like a military training manual — and that's meant in the best sense possible. An opening example of how the Air Force used Sony PlayStations to make a low-cost supercomputer make his points about project leadership crystal clear: Leadership is about finding workable solutions to tough problems. The writing style in F.I.R.E., due for release April 29, is well-honed and comfortable, like a pair of military-issued boots at training camp. 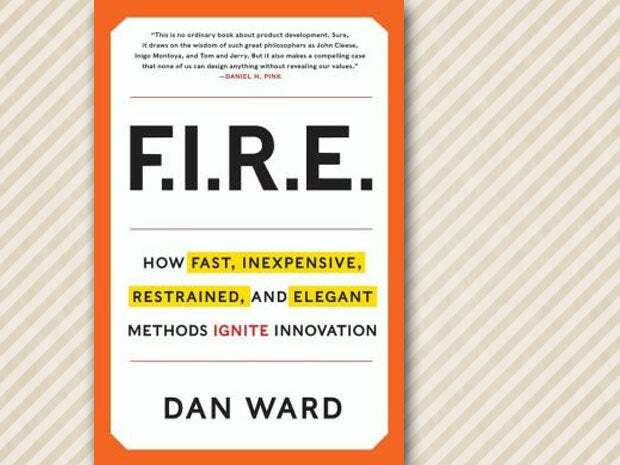 Most important: Ward gives real-world examples of how to put his leadership strategy into action. Here's a book you can read on a sunny afternoon without feeling like you're back in college. 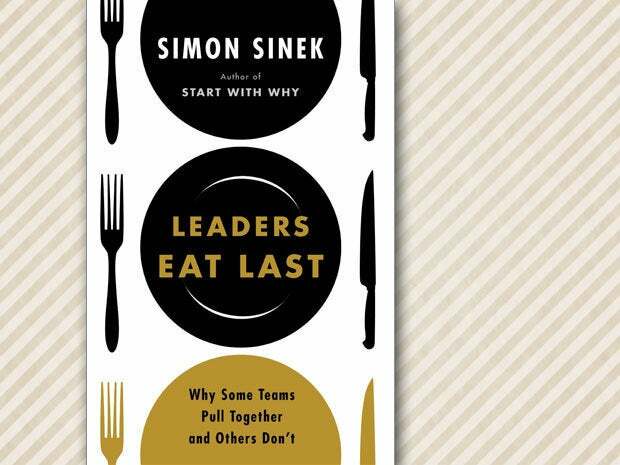 Leaders East Last is a highly readable, even entertaining account of how to lead by example. This popular author (and TED conference speaker) starts with a few engaging stories — including one about how military officials always let lower-ranking cadets eat first in the lunch line — but always weaves in practical tips, including some based on recent science about human emotions and physical needs. This book by a CNBC talent producer is filled with examples of CEOs pushing through adversity. 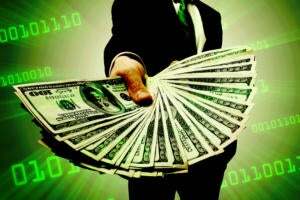 Opportunity Knocking uses specific examples of how leaders such as Alan Mulally, the CEO of Ford Motor Company, make tough decisions. In one example, she explains how Mulally went to Washington to talk about the government bailout of the auto industry, even though Ford did not participate. 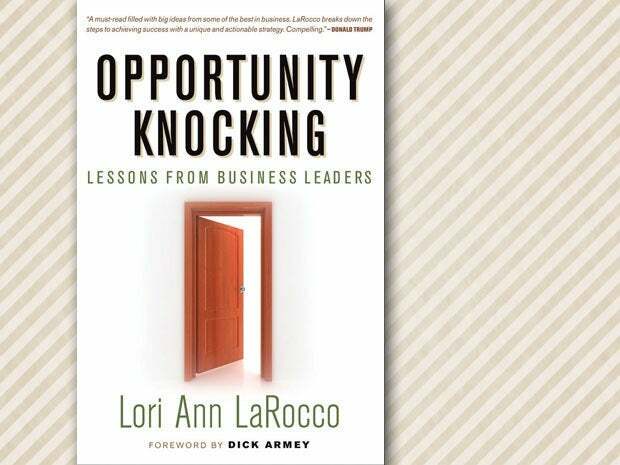 "The weight you carry on your shoulders sometimes goes beyond the organization you're building," LaRocco writes. Not every leadership book has to wax philosophically about principles and concepts. 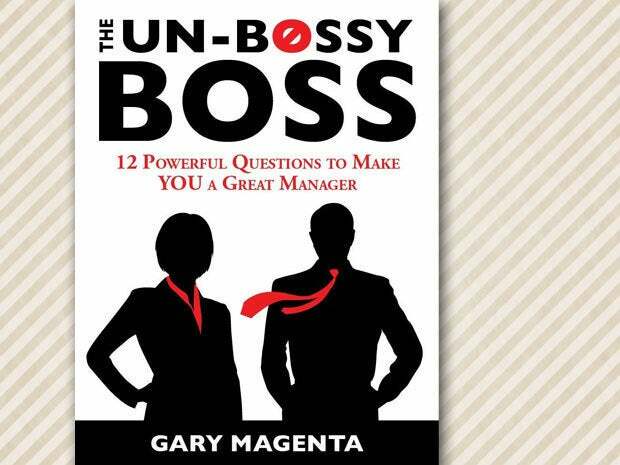 The Un-Bossy Boss is more of a practical how-to that uses personal examples. 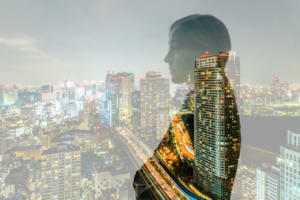 Magenta is a senior vice president at a consulting company, and many of the stories hinge on his own failures in management — offering a way to avoid the same problems in your leadership role. As a bonus, the clear writing style doesn't try to impress with confusing business-school lingo. While Thanks For the Feedback isn't specifically about leadership, it's one that every IT leader should read. 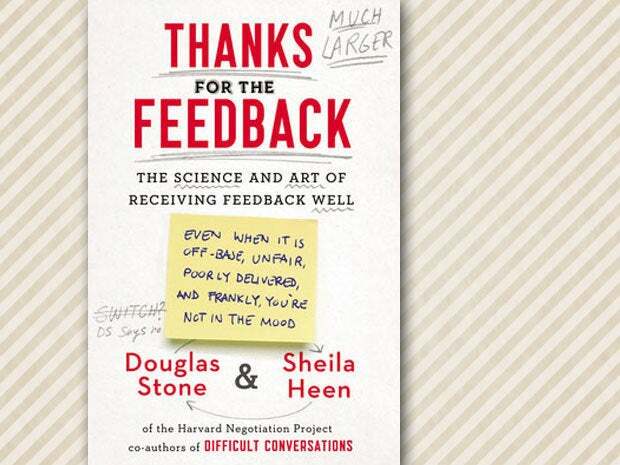 The book explains how feedback comes in many different forms, from a sideways glance during a meeting to a full performance review for employees. Understanding how to give and receive feedback is one of the most important leadership traits you can develop, and the book presents the behavioral science and step-by-step guidance on how to do it correctly. We had to include at least one MBA-level book on our list, and Accelerate is a good example of why a higher-level discussion is important. 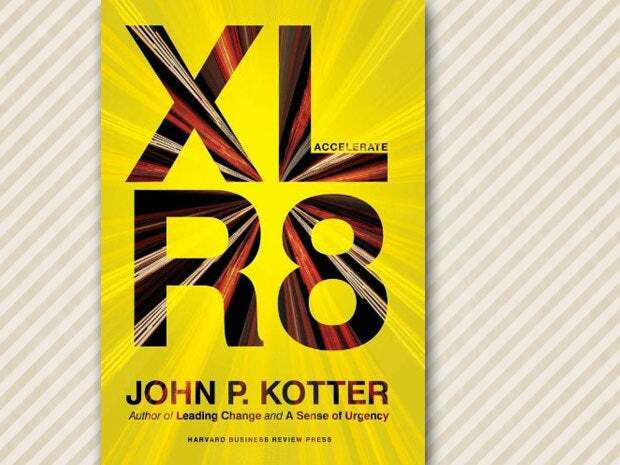 "Management is a set of well-known processes that helps organizations produce reliable, efficient and predictable results," writes Kotter, a professor at Harvard Business School and a respected authority on business leadership. The book presents an interesting hybrid strategy: A known management hierarchy combined with a more free-flowing networking environment that does away with bureaucratic control.